The Norwegian government has pledged NOK 300 million ( about $44m ) to stimulate private investment in clean energy in Africa. ‘More than 700 million people in Africa lack electricity, and the continent is in urgent need of investment in renewable energy. 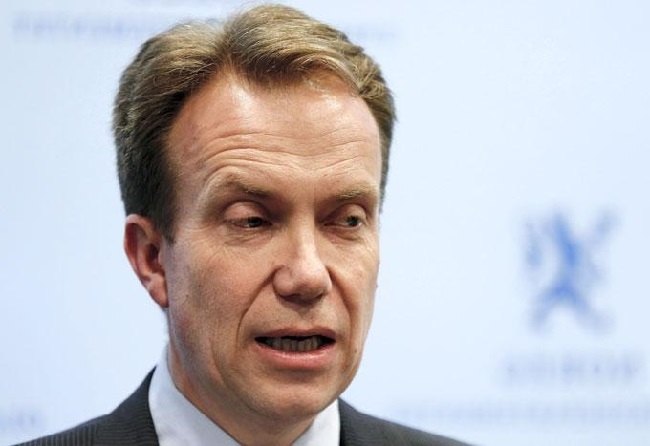 Norway will therefore contribute NOK 300 million to Green Africa Power, which is intended to encourage commercial actors to invest in sub-Saharan Africa,’ says Minister of Foreign Affairs Borge Brende. Mr Brende announced Norway’s support during his address at the fourth Norwegian–African Business Summit in Oslo. This is the largest Nordic business conference on Africa. Green Africa Power was set up to stimulate private investment in renewable energy projects in sub-Saharan Africa. The fund’s capital will be equivalent to around NOK 1.3 billion (about $190m), of which Norway is to provide NOK 300 million. Green Africa Power will offer long-term loans for private investments in the lowest-income groups of countries in Africa. ‘The UK has already made a substantial contribution to the fund. With the additional funding from Norway, our two countries will be joining forces to fund renewable energy projects, reduce carbon dioxide emissions and improve access to clean energy for millions of people in Africa,’ said Mr Brende. Green Africa Power is run by the Private Infrastructure Development Group (PIDG), which Norway has just joined. PIDG has established seven other companies in addition to Green Africa Power, all of which customise solutions to ensure that planned infrastructure projects are carried out. ‘Access to energy is essential for economic and social development. It is also vital to a country’s ability to generate income, provide jobs and stimulate trade and development,’ said Mr Brende.